In the blockchain world, few people are as brave as Tim Swanson when it comes to busting hype. 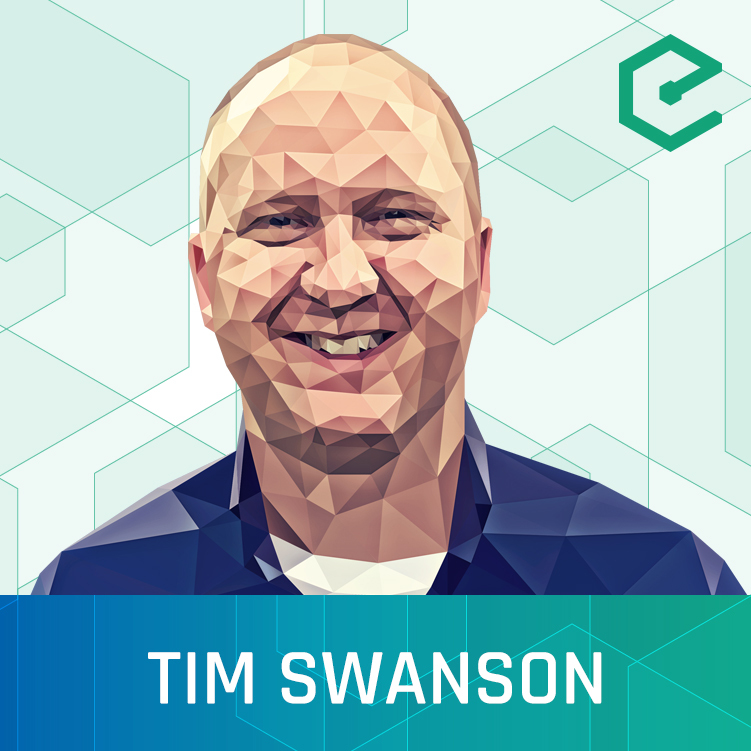 Tim’s unbiased, honest, and sometimes controversial opinions provide a refreshingly realistic view of blockchain adoption and applications of this technology by people and businesses. Cutting through the hype, the over-sold press releases ad the blind optimism of a completely decentralized economy, Tim’s insights provide a sobering look at the state of the blockchain.